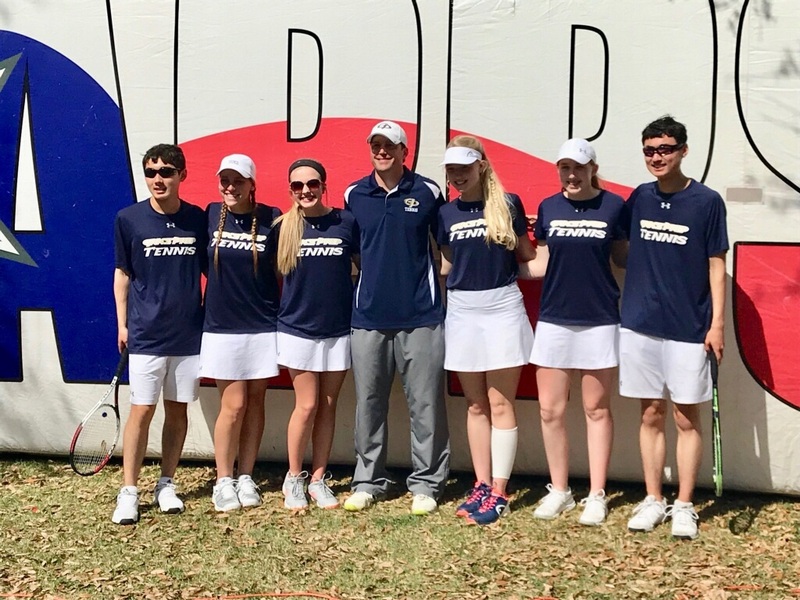 Four Grace Prep student-athletes signed letters of intent to continue their athletic careers at the collegiate level on Wednesday. The four represented girls basketball and baseball, and will be attending three different schools. 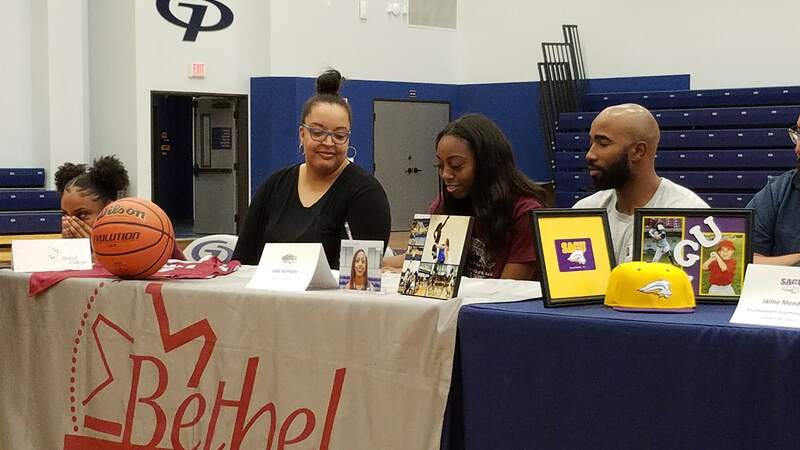 Jada Anthony, a senior guard, will continue her basketball career at Bethel College, located in North Newton, Kansas. The Threshers of Bethel are a member of the NAIA’s Kansas Collegiate Athletic Conference. 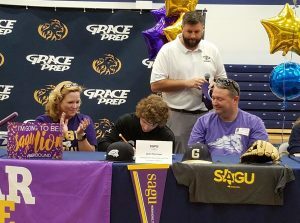 Baseball players Jaime Mendoza and Josh Peterson are heading to Southwestern Assemblies of God University (SAGU) in Waxahachie. Mendoza, primarily a shortstop, and Peterson, a second baseman, will be competing for the Lions in the Sooner Athletic Conference. 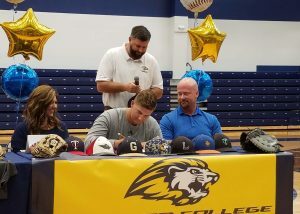 Pitcher Clayton Phillips is headed to Springdale, Arkansas where he will play for Ecclesia College. 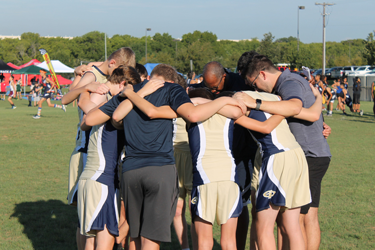 The Royals are a member of the National Christian College Athletic Association. Jada Anthony signing with Bethel College for basketball. 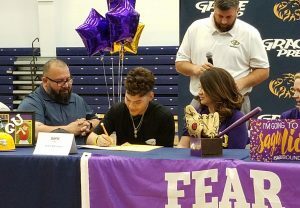 Jaime Mendoza signing with SAGU for baseball. Josh Peterson signing with SAGU for baseball. Clayton Phillips signing with Ecclesia College for baseball.